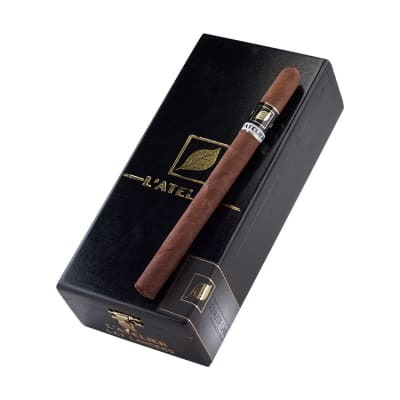 L'Atelier cigars - French for the workshop - are the flagship brand of L'Atelier Imports, a Miami-based cigar company founded by Pete Johnson (Tatuaje), his brother, and a couple friends. 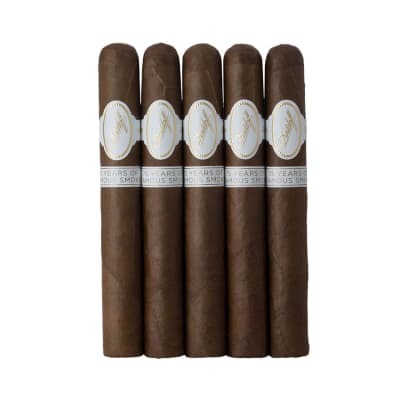 The cigars are rolled at My Father cigars in Nicaragua using a blend of Nicaraguan tobaccos cloaked in a special Ecuadorian wrapper known as Sancti Spiritus, a Criollo/Pelo d'Oro hybrid grown by the Oliva Tobacco Company. 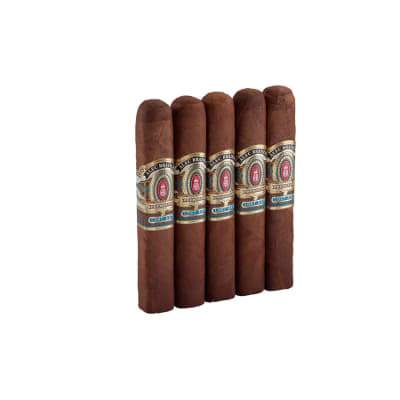 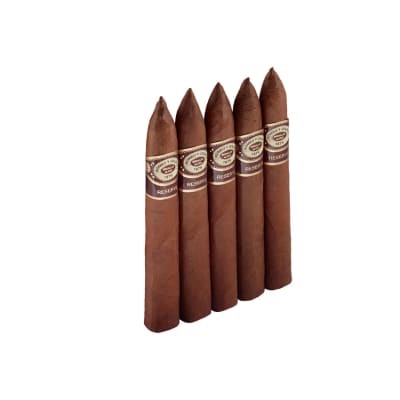 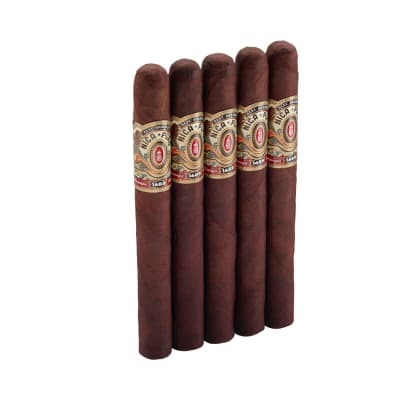 The cigars offer a medium to medium-full experience, with full, complex flavors.